Amritha : I like to learn new languages. This, I developed after coming to US. I never paid attention to this interest back then in India. But after coming here, I had lots of time to develop such interests. Initially I knew only English, Tamil and Hindi. Now I know Telugu and Kannada. Presently, I am learning Chinese . This is my latest interest. I love this interesting language. I started to learn this few months back when we went to China. I was forced to learn Chinese because we dint know how to ask for milk and the products were all labelled in Chinese. It was very hard for us. Only then I realised the need for it. Now I have come to a stage where I can communicate about myself, my requirements etc. in Chinese :-) I love gardening too. I am slowly experimenting as I dint have a garden till now. Now I have enough time gardening and its my latest passion. I would like to give a small information to all our friends here.. If you are travelling to any new country, learn some basic words that are used in our daily lifestyle. It helps a lot in communicating with those people. Nithu's Kitchen : Share one unforgettable incident. 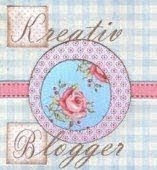 Nithu's Kitchen : How did you get the idea of starting a blog? Amritha : It was November end 2009, my cousin Maya was talking to me about writing blogs. 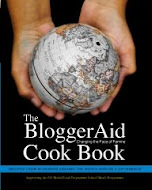 Initially I was not sure because I dint know if I could write so many recipes. But she encouraged me and made me start this blog. I couldn't write much last year as I was not so keen and frankly I was busy till June 2010. After July, I wanted to continue blogging. From then I am posting entires and I try to participate in as many events as possible. 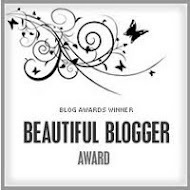 I should thank my cousin first who made me write this blog and of course my husband who has been my support throughout. He has been my biggest strength and best critic for my dishes. My parents and in-laws are all great supporters:-) I get lots of recipe ideas from them. Nithu's Kitchen : What dish do you have today to share with us. Why did you select this dish. 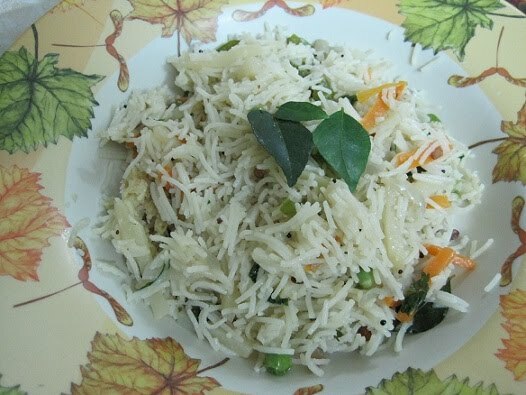 Amritha : Vermicelli Pulao. I started this blog in the name of my grand moms. I got this vermicelli pulao recipe from my maternal grandmom. 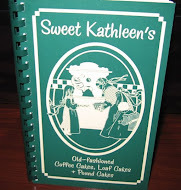 So I wanted to post this dish for this guest post as a dedication to my grand mom. Onion - 1 Small cut lengthwise. Cook Vermicelli like how we cook pasta. Boil water in a pan, add salt and a tbsp oil. When it starts to boil, add vermicelli and let it cook till it becomes tender. Drain the water and keep vermicelli aside. In a pan, heat oil , add mustard seeds. When it splutters, add cumin seeds, curry leaves, green chilli . Add onions and fry till it caramelizes. Now add veggies, salt and cook till veggies become tender. Sprinkle water when necessary. When veggies get cooked, add vermicelli and mix everything well. Vermicelli pulao is ready. Its slightly different because of its process. The taste actually varies slightly. If you need, you could add bay leaf when you are seasoning. It add more flavor to the dish. 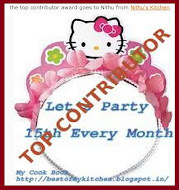 Nithu's Kitchen : Thank you Amritha. It was pleasure talking to you. பல மொழிகளை கற்று கொள்ளூம் உங்கள் ஆர்வம் எனக்கு ரொம்ப பிடிச்சிருக்கு, ஹிந்தி மட்டும் தான் ரொம்ப விருப்பபட்டு கற்று கொண்ட்டேன். வாழ்த்துக்கள், சேமியா உப்புமா மிக அருமை. It was great reading about Amritha... The pulao looks yumm! glad to know about AK. 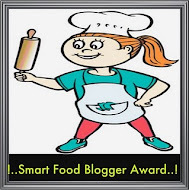 Great to know more about AK..lovely post..
Great to know a new blogger and new recipe. Love her vermecelli pulao recipe. Back here after a very long vacation..Happy new year!! nice recipe..